Exposure to mold can often cause serious health problems, particularly to babies or people with decreased immune systems. Most of the people exposed to toxic mold do not realize that they have been exposed. Exposed persons may have symptoms that mirror allergies or a cold; other symptoms in more serious exposures include nosebleeds, fatigue, diarrhea, and muscle pains. Exposure over long periods of time can be fatal. 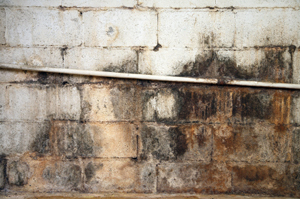 Mold often forms in damp places, particularly in places where there is lots of rain or humidity. If you were injured by toxic mold exposure or if a loved one was killed by exposure to mold, you need a personal injury attorney that understands the emotional and physical toll that mold can take. The attorney should be aggressive in seeking the compensation that you deserve.